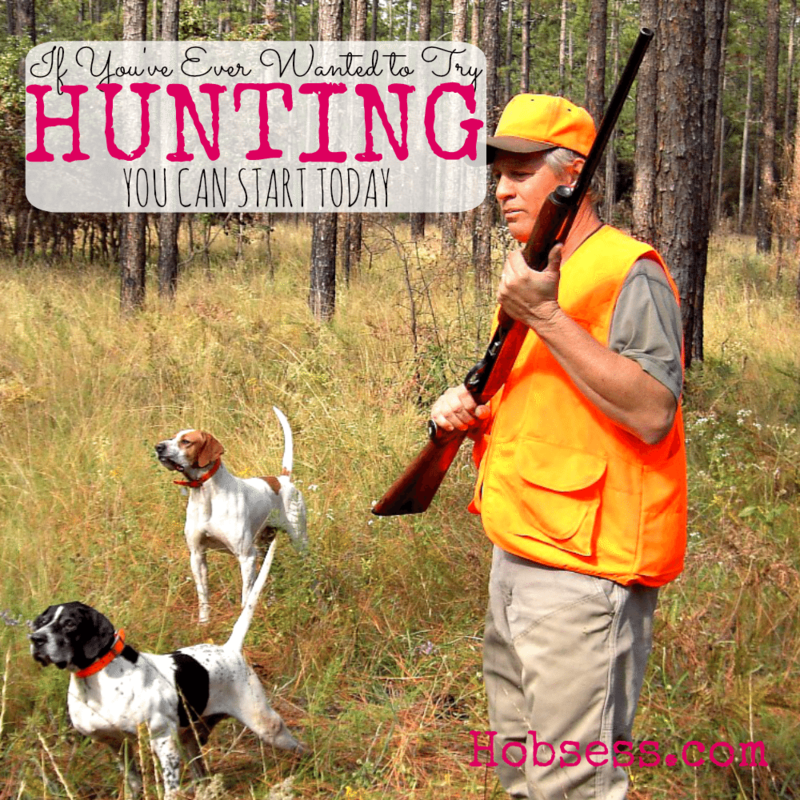 Hunting - Hobsess - Get ready for your new hobby! Hunting is a skill that has helped the human race survive. Even though we can go to the grocery store to get any food that we might need, some people still enjoy the hunt. The game that they take home is organic and has not been processed in any way. Mike Reed, of the Bland County Survivorman, teaches you what you need to know to go deer hunting. Are you just getting started or are you an expert? Get involved with others who share your interest and/or passion for hunting. Join the International Hunter Education Association! Go to this Hunting Board and click Follow. Follow Hobsess (Rev Crouse)’s board Hunting (OUTDOORS) on Pinterest. I have watched your video. Also, the article contains enough information. Thanks for sharing. I want to Join the Club. can you tell me details? Actually, I have a small blog for red dot, So I want to more.